No, okay that's not quite the entire blog post but that is it rounded up in one tiny sentence, this eyeliner is perfecto. 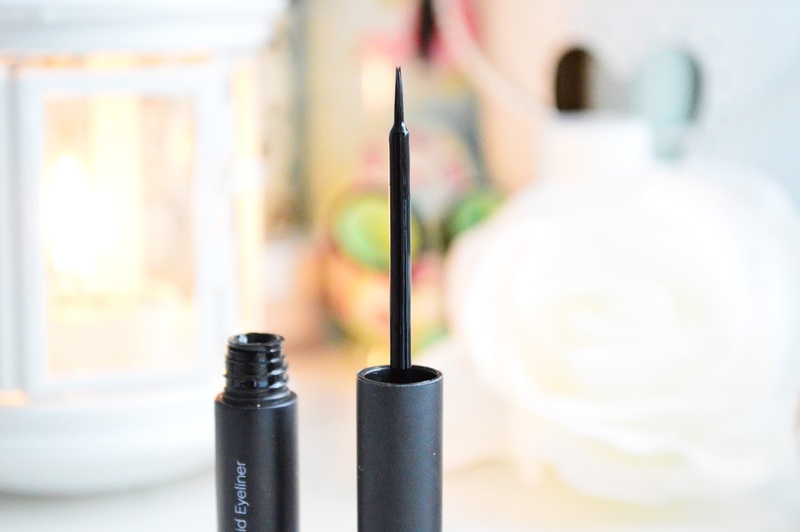 I have been using a Maybelline gel eyeliner for over a year, it works well but it is so so much easier to use this little bottle with the brush inside it. I didn't expect this eyeliner brush to be so precise, I can create tiny thin flicks or thick bold lines and it is so easy to remove with a tiny bit of makeup remover on a cotton bud if I make a mistake. 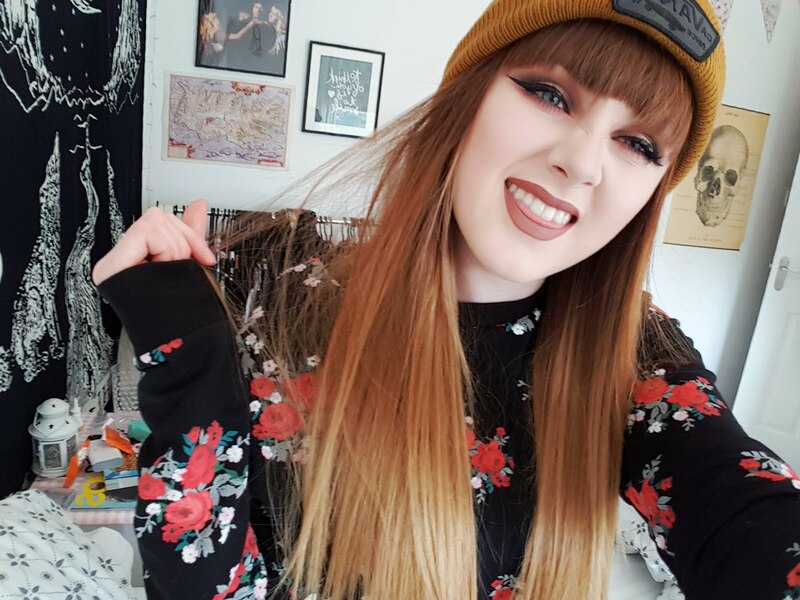 The colour is really dark and lasts all day, it doesn't break up and come off if the eyeliner is reapplied on top which is brilliant. It has a lovely high shine finish which looks great when I create a matte eyeshadow look. 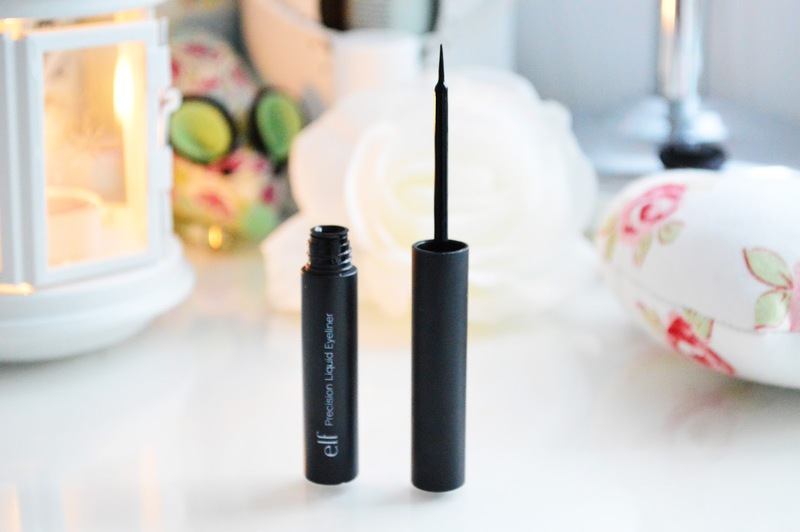 This is definitely the best eyeliner I have used, it would be brilliant for a beginner, the brush is so thin and easy to use. I highly recommend this product and for £3.95 what can go wrong?! That liner looks really good. You have lovely eyes. my favorite liquid eyeliner is the on from l'oreal but have never tried the elf on. lovely review thanks for sharing!